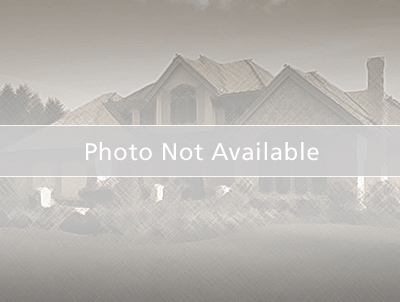 2 Story Town House in Cloverly Village ready for you to move in. Large living room with dinning area, open kitchen with a deep pantry. Spacious master bedroom with two huge closets. Cute balcony off 2nd bedroom. Convenience second floor laundry. All appliances included. Great location. Easy access to the Universities, Hospitals, shopping and freeways. Seller is a licensed Real Estate Agent in the State of MI. 2076 Cloverly Lane, Ann Arbor, MI 48108 is a 2 bedroom, 2.5 bath single family home was sold for $159,000.